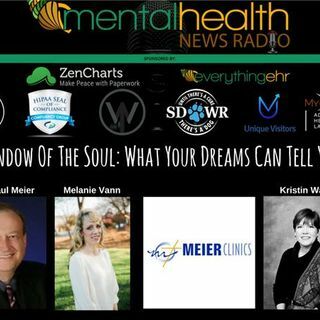 Dr. Paul Meier of www.meierclinics.com joins us again for a round table discussion with Kristin Walker about our dream life! One of his many best selling books is Windows of the Soul: A Look at Dreams and Their Meanings. We talk about our own dreams, as well as, share some clinical perspective on how to analyze them.